Verizon Communications Inc’s wireline employees kicked off a strike on Wednesday after failing to reach an agreement with management on a new labor contract. The strike, one of the largest at Verizon in recent years, was called by the Communications Workers of America (CWA) and the International Brotherhood of Electrical Workers. The unions jointly represent nearly 40,000 employees in Verizon’s wireline operations, which include Fios Internet, telephone and TV services. Verizon said on Wednesday it had trained “thousands” of non-union employees to ensure that services were not disrupted. The last round of contract negotiations in 2011 also led to a strike. A new contract was reached two weeks later. 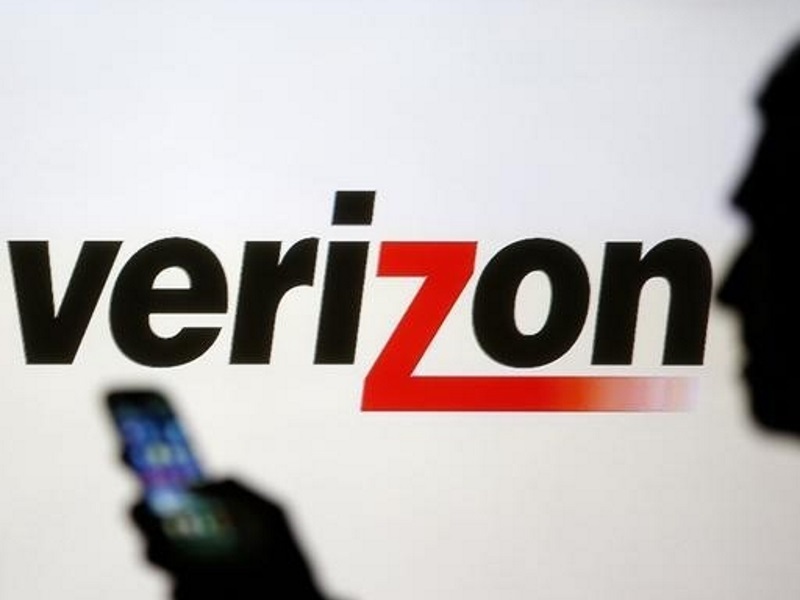 Verizon and the unions have been in talks since last June over the company’s plans to cut healthcare and pension-related benefits over a three-year period. Wireline workers have been working out of contract since the last agreement expired in August. Issues still on the table include healthcare, offshoring call center jobs, work rules and pensions.